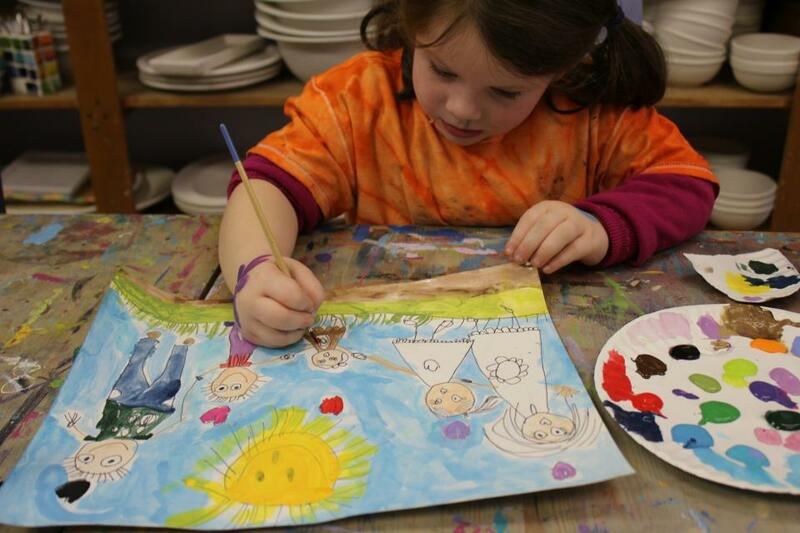 Art Classes with Dvora at SOULSHINE are a great way to open your child's imagination and inspire their creativity. 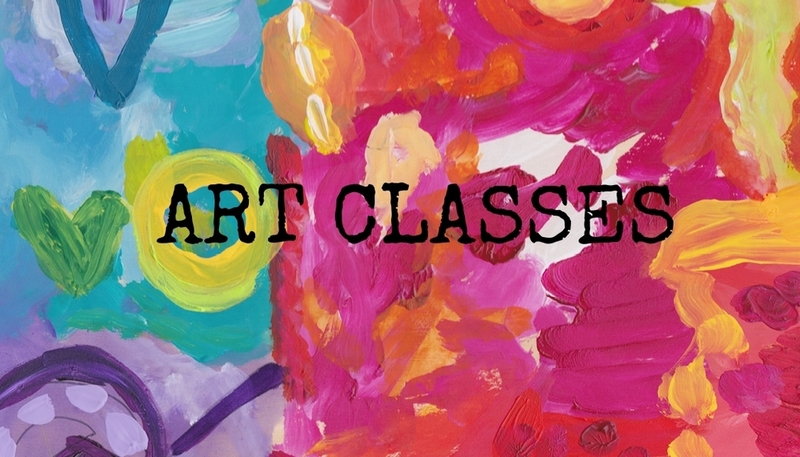 Our weekly classes are mixed-media art classes. Children get a chance to EXPLORE their creative imagination working with PAINT, WATERCOLOR, PENCIL, PASTELS, WATERCOLOR CRAYONS/PENCILS as well as MOSAIC GLASS and different COLLAGE methods and materials. 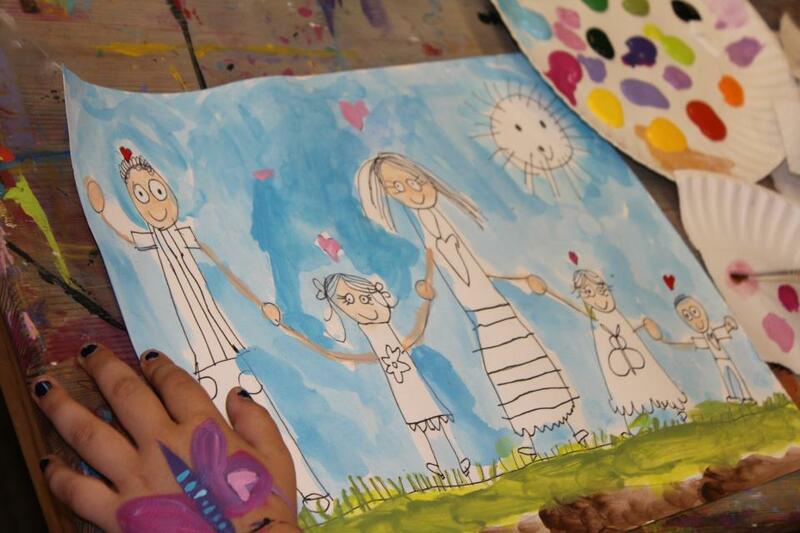 Many classes are focused on drawing and painting, giving your child the opportunity to learn how to be able to draw what they see as well as delve into their CREATIVITY and use their IMAGINATION to create artwork that is UNIQUE and entirely their own. Research has shown that Art Classes BUILD creativity, attention span, cognitive and fine motor skills, knowledge and self-confidence. Our class size is very small so that your little artist gets individualized attention filled with peace, love and artistic creativity! :) and tons of FUN! We have a handful of spaces available each semester. We also have a few time slots available for parents wanting to form a new class. We can customize new classes for you as well. Please EMAIL US if you are interested in setting up a new class or registering for one that has already started.